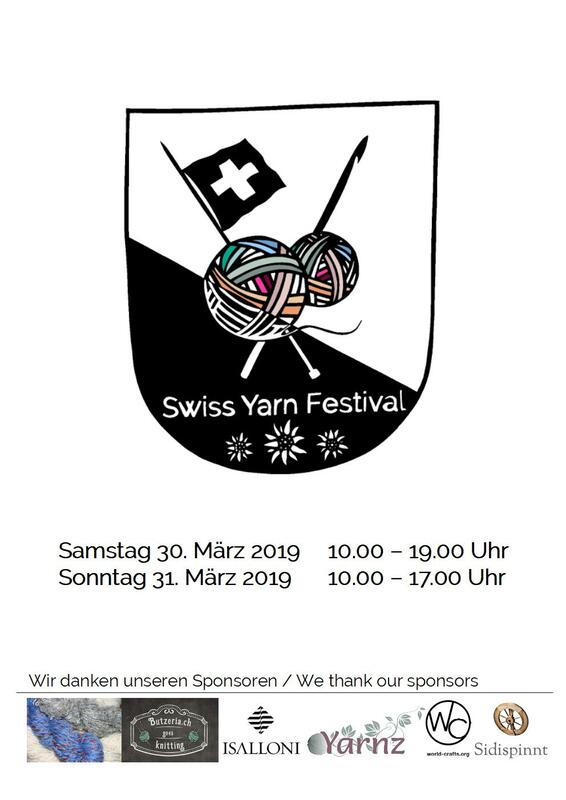 Swiss Yarn Festival Logo in 3 different sizes. 160x, 200px and 500px width. 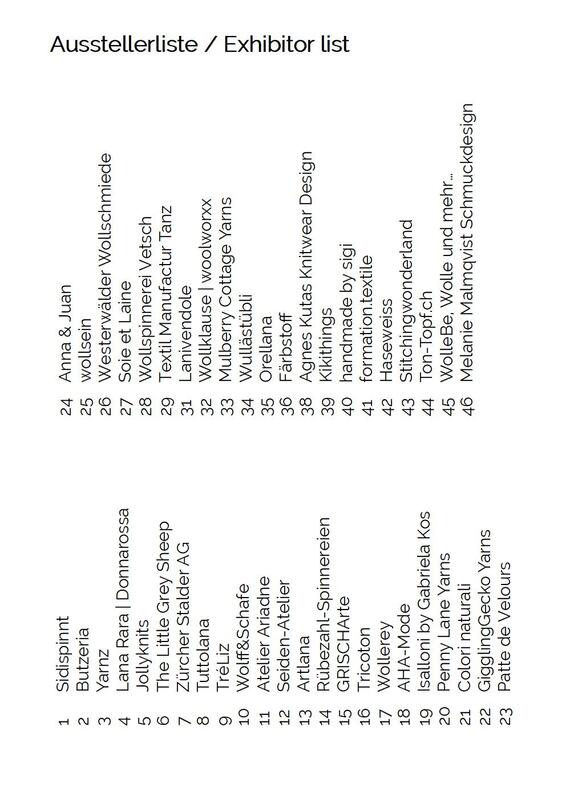 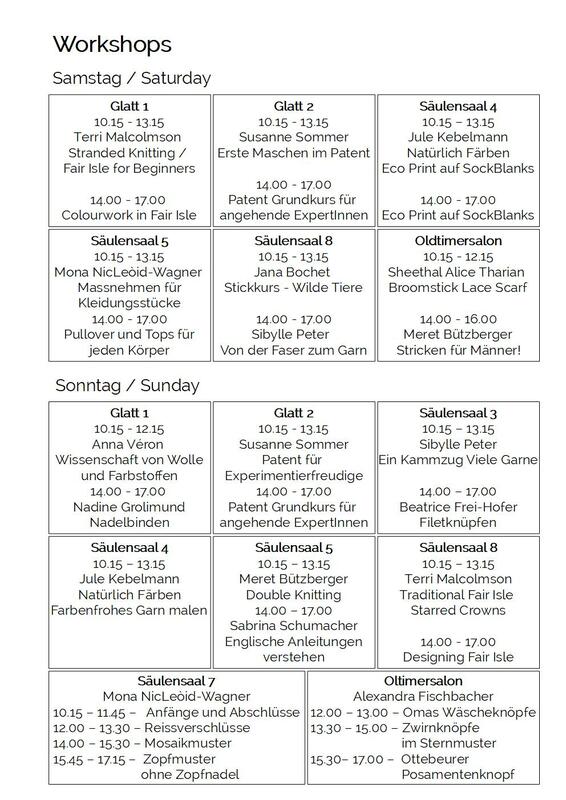 Swiss Yarn Festival Flyer in German in PDF Format – English coming soon! 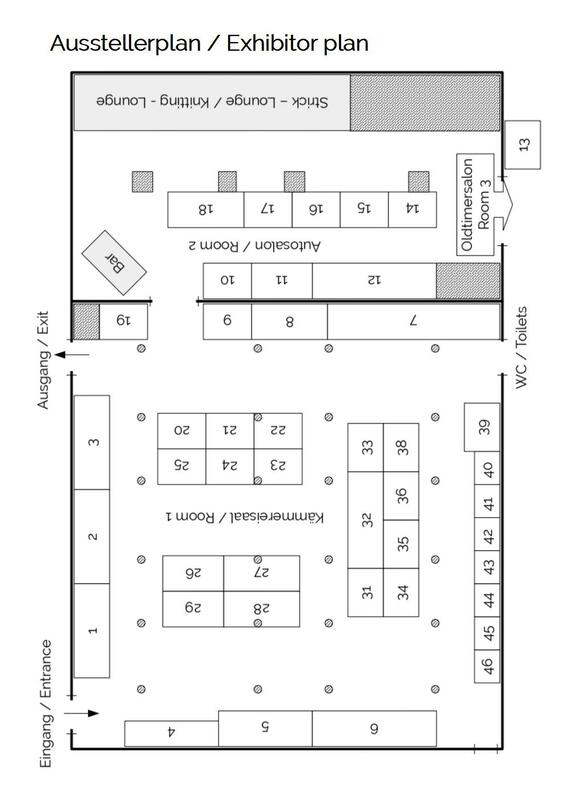 2 sides for duplex printer – coming soon!